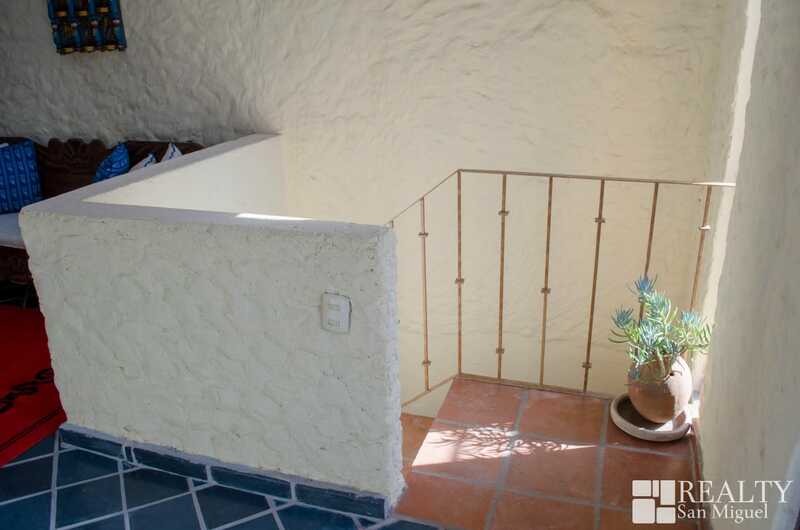 We have a large 1-bedroom casita available for a long-term renter. 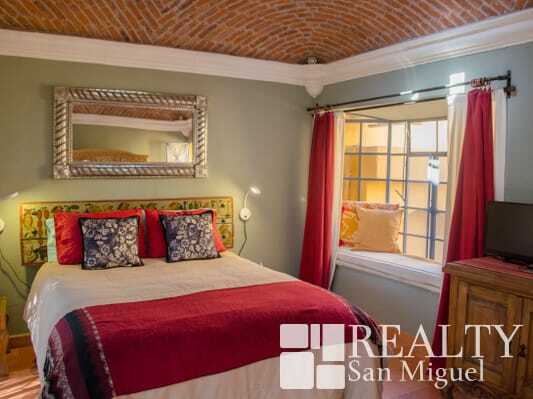 Located in San Antonio Norte, it is an easy 11-minute walk to the heart of Centro. 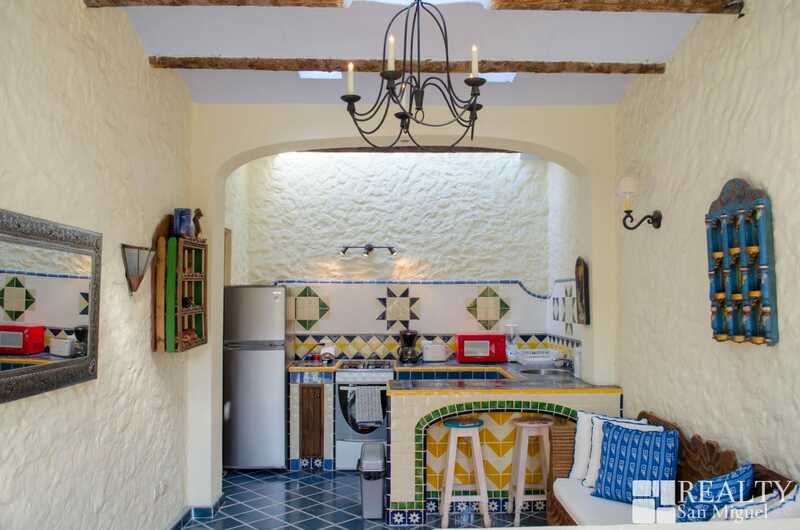 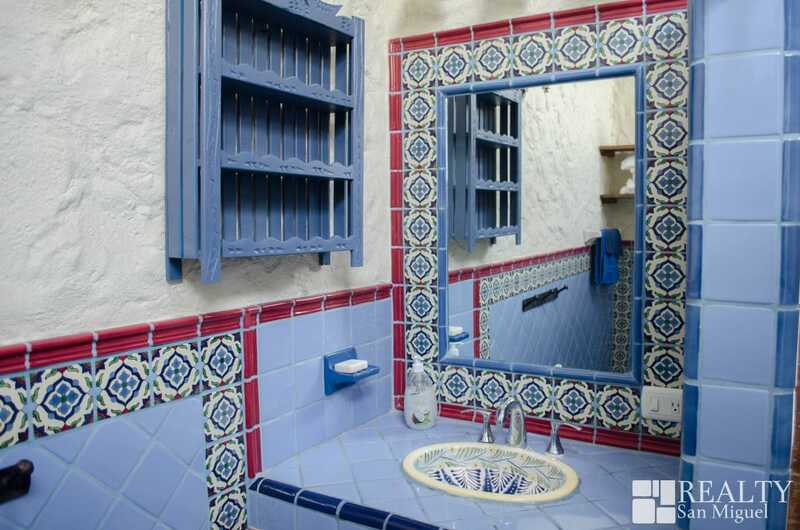 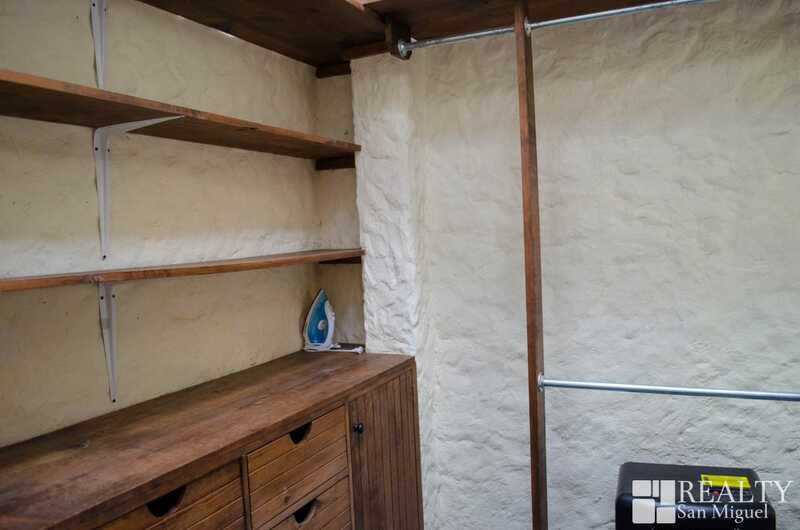 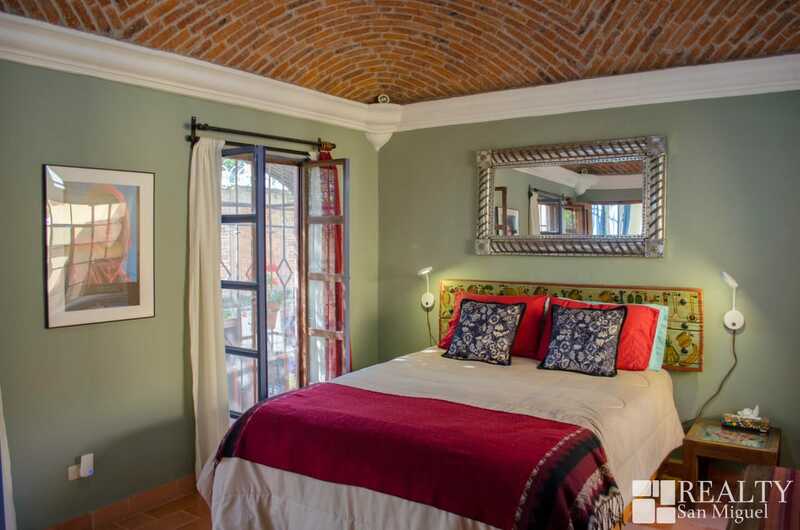 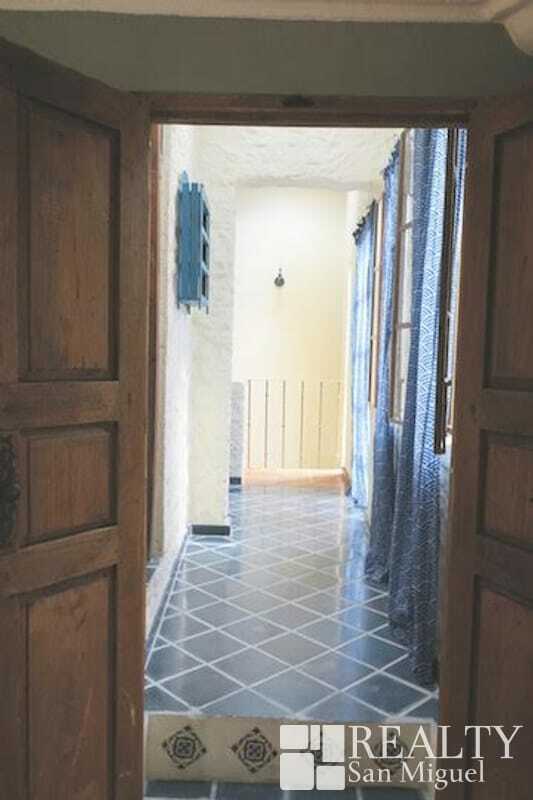 The casita is furnished and features a beautiful boveda ceiling, a queen-sized bed, wardrobe, cable TV, and a large bay window overlooking an interior courtyard and fountain. 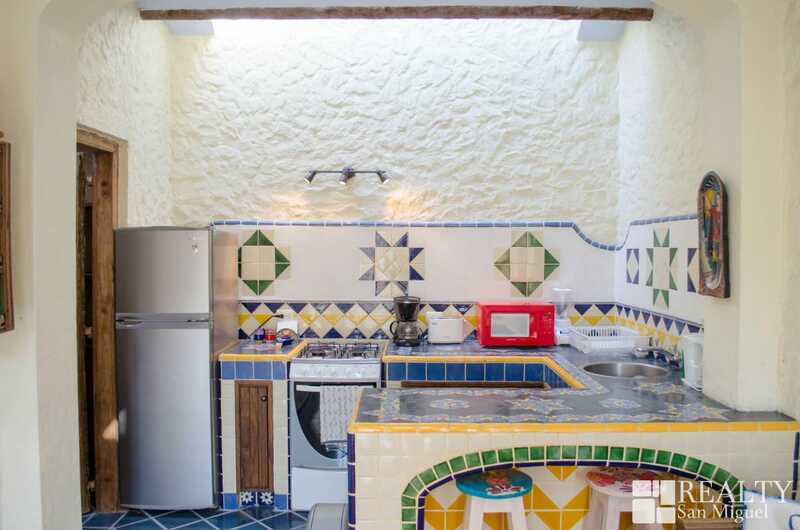 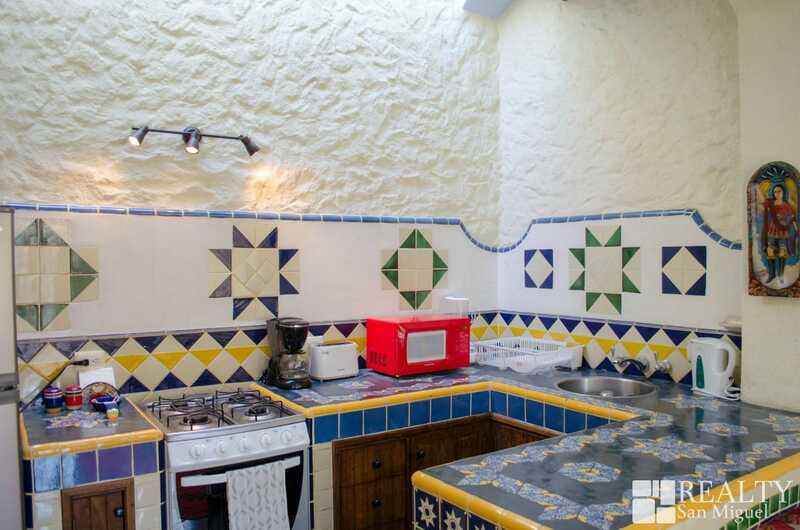 There is a spacious fully-equipped kitchen and living room space with skylights. 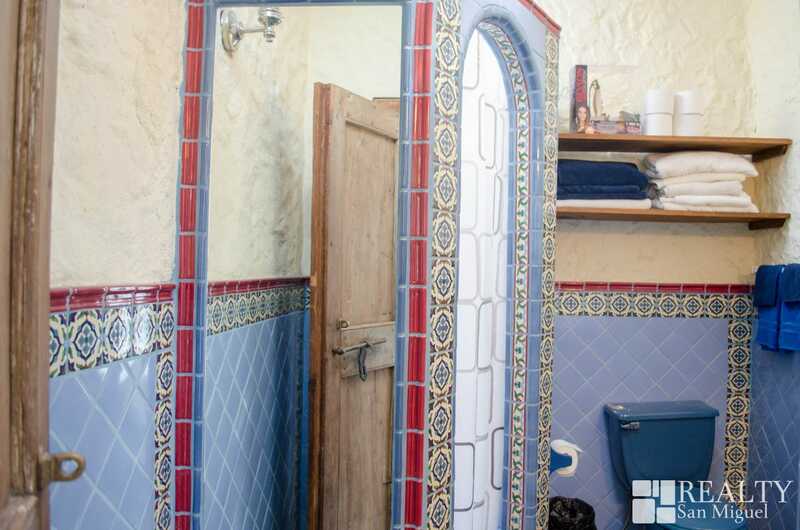 There is also a full bathroom with shower and plenty of storage space in a huge walk-in closet. 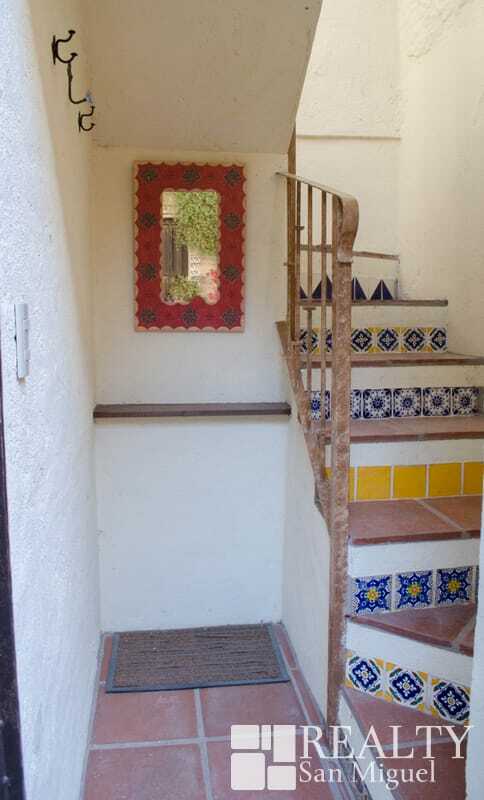 The casita has a separate entrance, making it private from the main house. 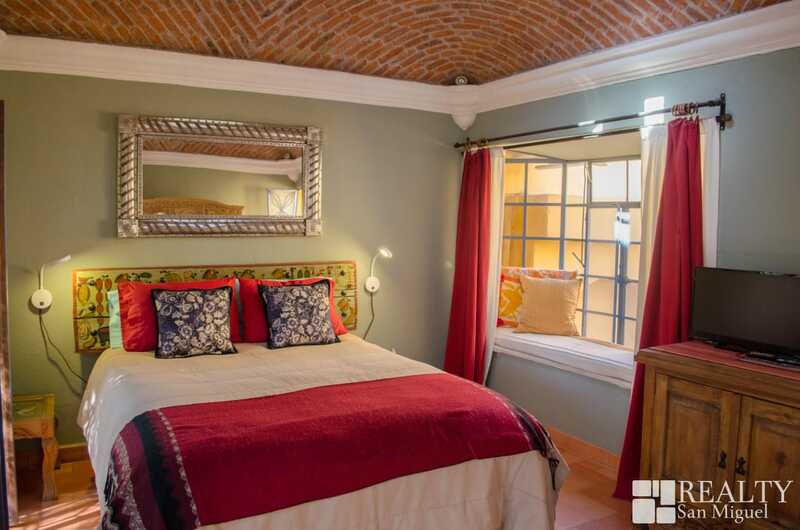 $800 USD/month including utilities, WiFi and basic cable TV.